Claude Mouse Got Some Fan Mail! Our little French friend Claude seems to have gotten some fan mail from a Mr. Qodfish Jones! Bonjour Mes Amis! Eet eez me, Claude Mouse, and I have received la surprise la plus merveilleuse. Eet eez a letter from a fan! Eemagine that? Il est étonnant—amazing eez your Eenglish word! I am honored and besides, theez guy eez très comique! I hope you enjoy reading eet. 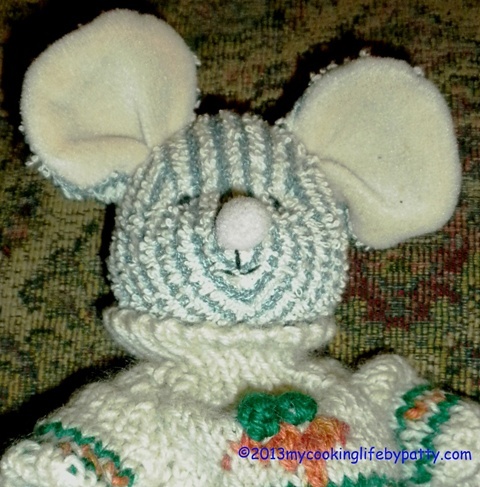 This entry was posted in Claude Mouse and tagged Claude Mouse, fan mail, flash fiction, Qodfish Jones, young fry by mycookinglifebypatty. Bookmark the permalink. Zee Claude! I have forgotten about Zee Claude! It is so funny, Patty, I met you and a lady from France the same week and got extremely confused as to who “belonged” to Claude. Will scurry like a mouse over to visit his site. I read the fan mail from the “Qodfish,” or shall I say “godfish.” Very cute. I never heard of it before. I like it.